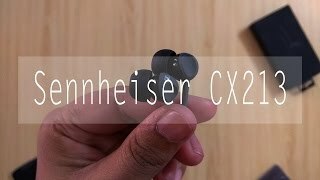 Sennheiser CX213 is the best earphone under Rs. 1000. This device delivers powerful bass and wonderful treble in stereo. Ambient noise is considerably reduced as well. 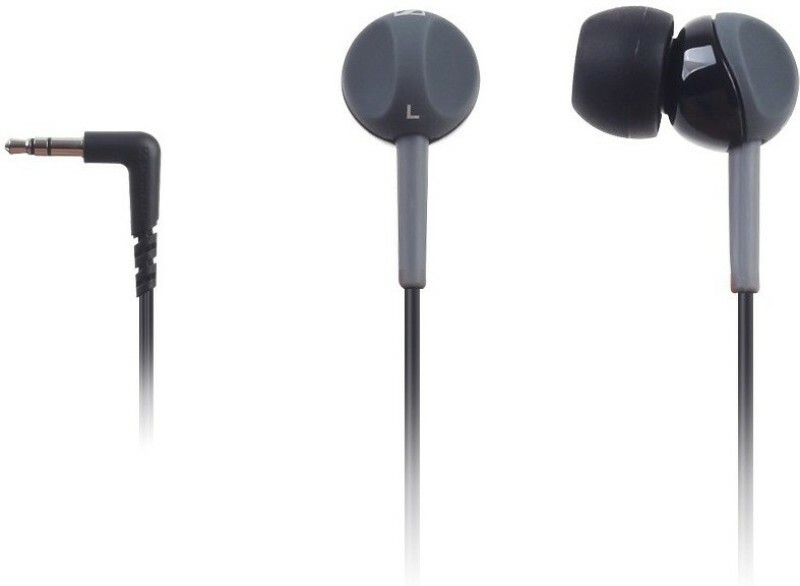 This earphone has better build quality than it’s predecessor CX180. 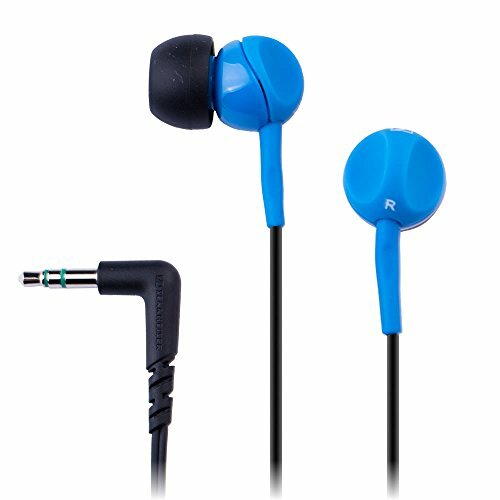 It’s lightweight design makes it very comfortable to wear. 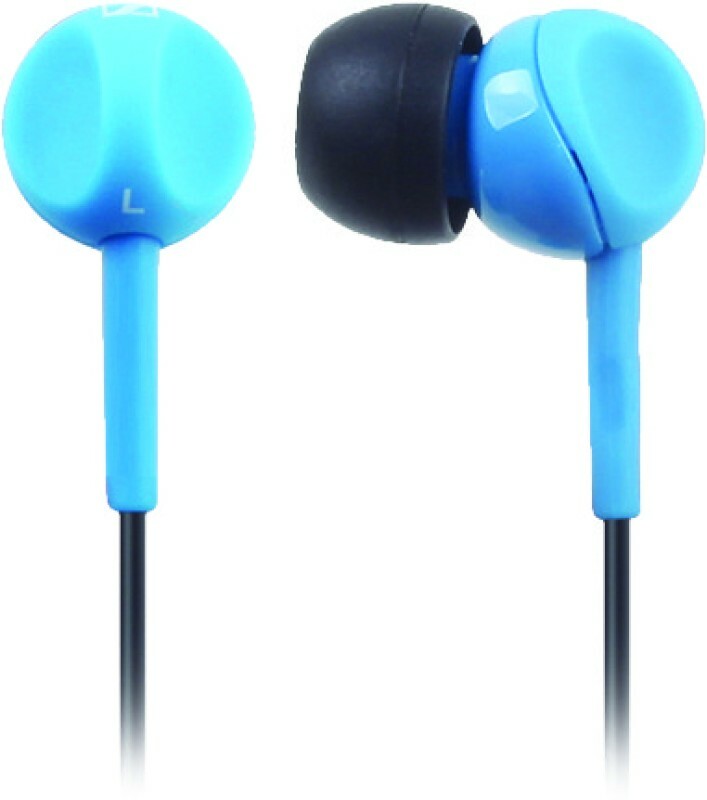 It does not have noise isolation but the sound quality is really awesome, with deep bass. 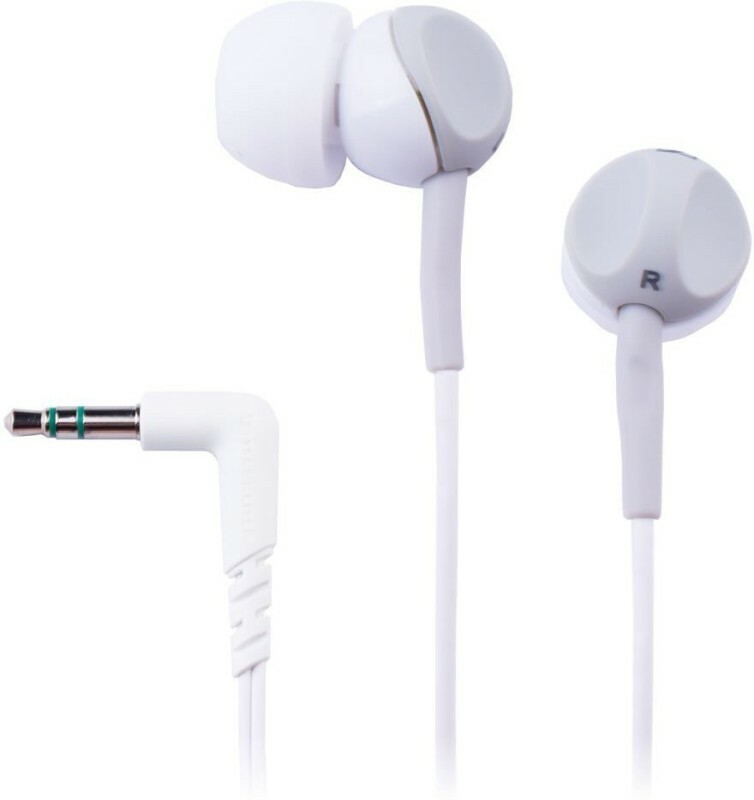 The lowest price of Sennheiser CX 213 Wired Headphones(White, In the Ear) was obtained on April 20, 2019 5:59 pm.